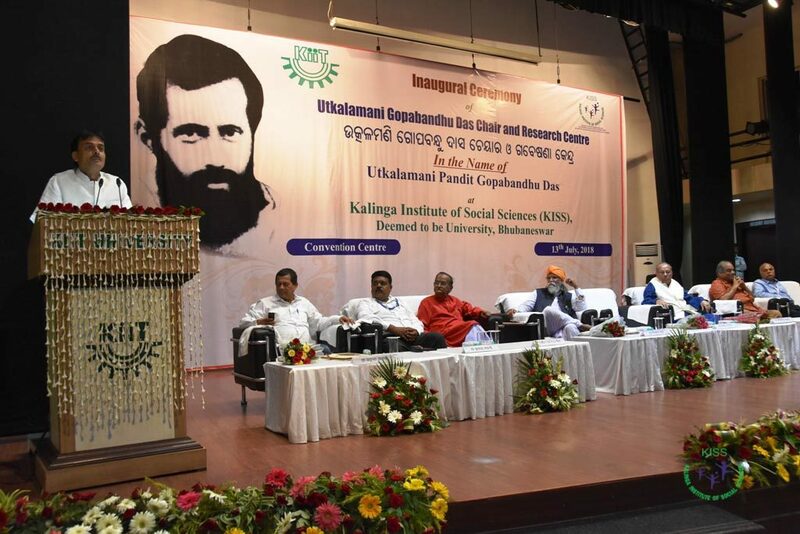 Utkalmani Pandit Gopabandhu Das Chair & Research Centre has been inaugurated by Sri Deepak Malviya, President, Servants of the People Society & Board of Management, ‘The Samaja’ at Kalinga Institute of Social Sciences (KISS) on 13th July,2018 in presence of Sri Niranjan Rath, National Secretary, Servants of the People Society and Printer & Publisher, The Samaja and many other distinguished dignitaries. 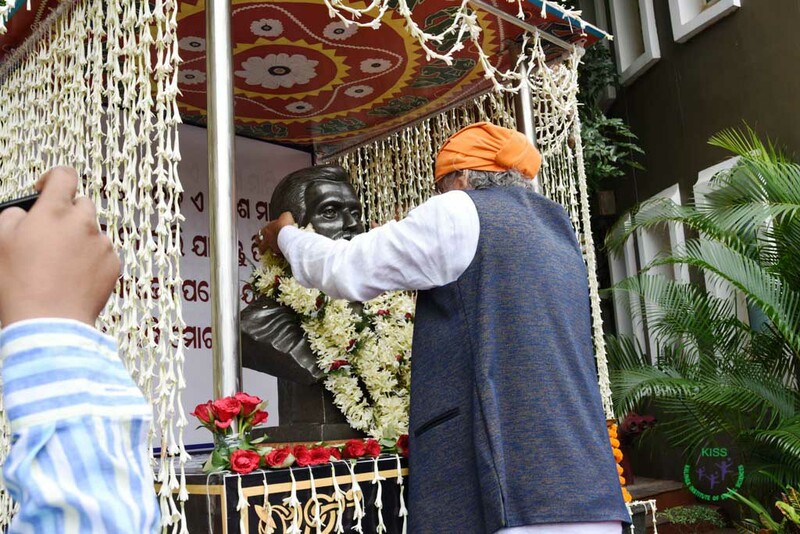 “Utkalmani Pandit Gopabandhu Das Chair & Research Centre is a great initiative of Dr. Achyuta Samanta where the legendary humanitarian’s life, philosophy and noble deeds would be made available for the students for research and enlightenment. I hope the Chair & Research Centre will carry out Lok Sevak Mandal’s moral and social values for the generations to come. 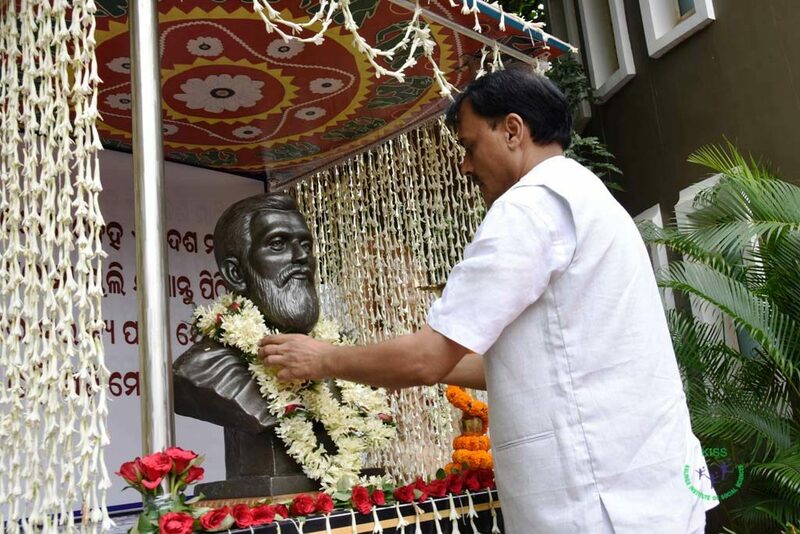 Moreover, The Lok Sevak Mandal would be happy to meet the requirements of Gopabandhu Das Chair and Research Centre,” he added. 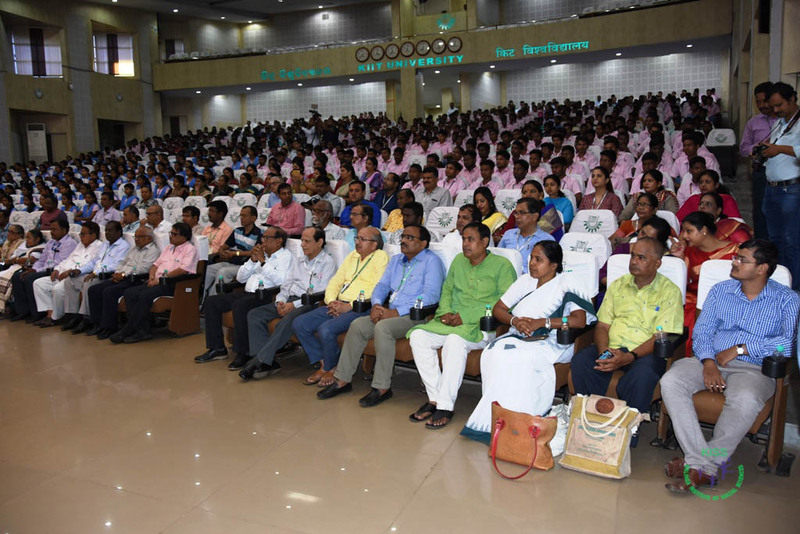 Gracing the occasion as Chief Speaker, Dr. Niranajan Rath hailed Dr. Achyuta Samanta as the harbinger of sacrifice, knowledge, service and humanity. Pt. 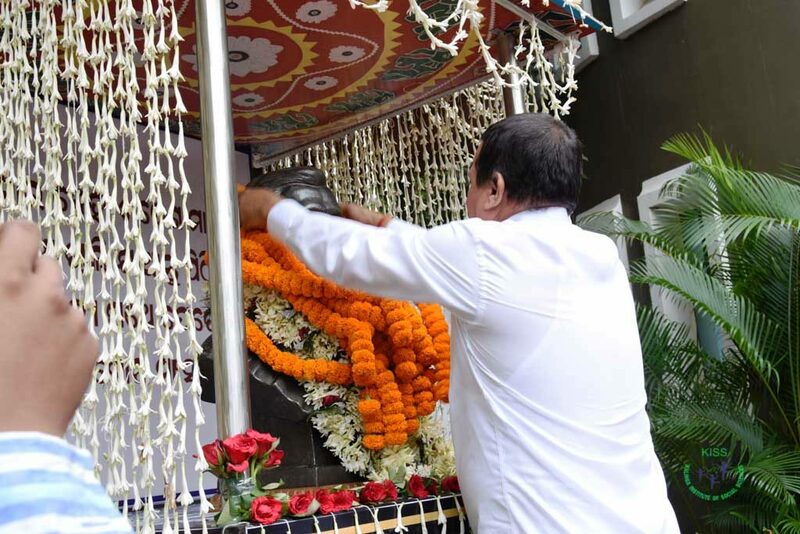 Prabodh Mishra said Gopabandhu was the brand ambassador of nationalism, selfless service and human values. His writings were pragmatic and full of life. At the outset, welcoming the guests, Dr. Achyuta Samanta said that Utkalmani was the pride and identity of Odisha. He loved education so much that way back in 1909, he had established “Bakul Bana Vidyalaya” at Satyabadi(Sakshigopal) to spread education far and wide. 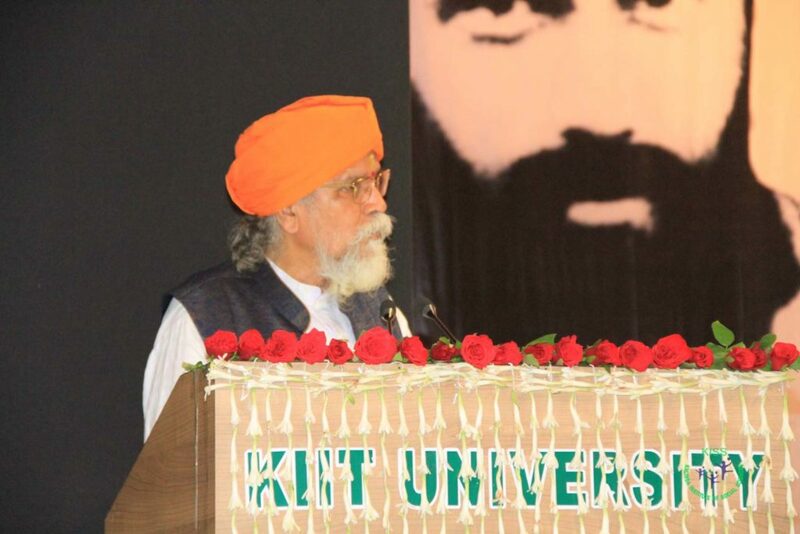 His goal of life was the upliftment of deprived people and dissemination of education. 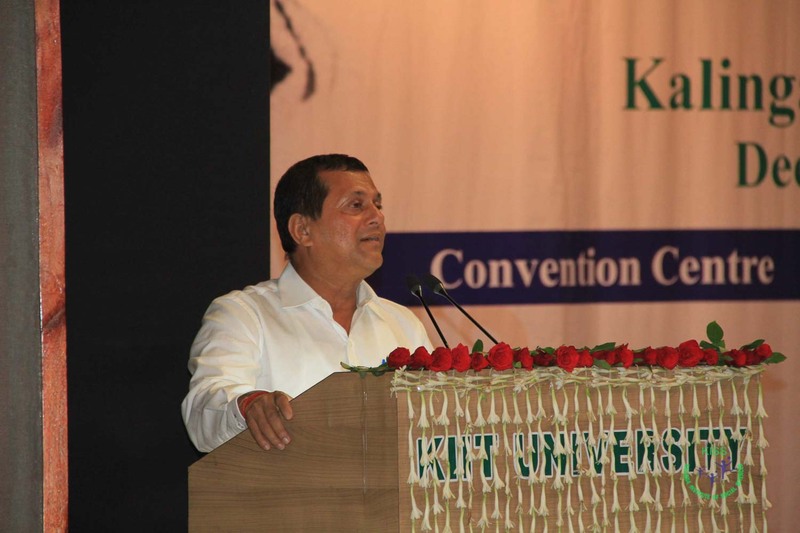 KISS has been relentlessly carrying out empowerment of deprived children through education. 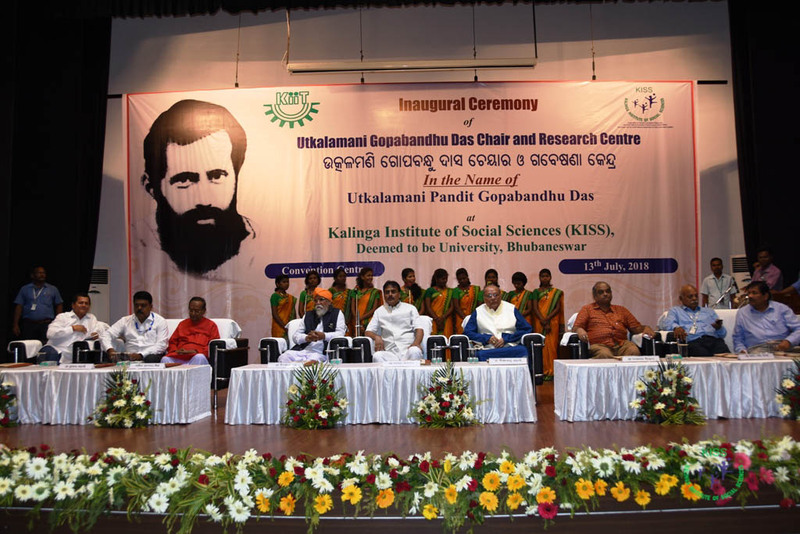 He expected, through Pandit Utkalmani Gopabandhu Das Chair & Research Centre, intense research will be carried out and many more unknown aspects of Gopabandhu’s life will come to limelight. 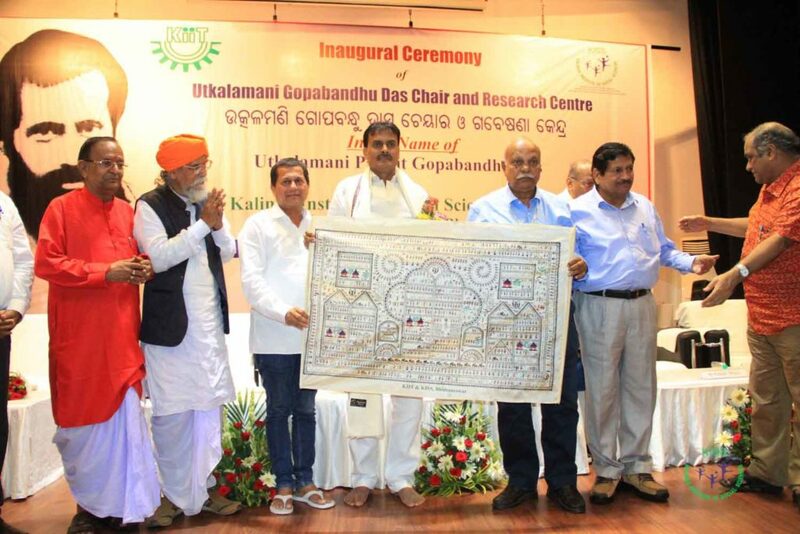 Among the dignitaries, Dr. Bimalendu Mohanty, Former Vice Chancellor, Utkal University of Culture placed some of the immortal quotes of Utkalmani and said that Dr. Achyuta Samanta has rightly gratified the dreams of Utkalmani. 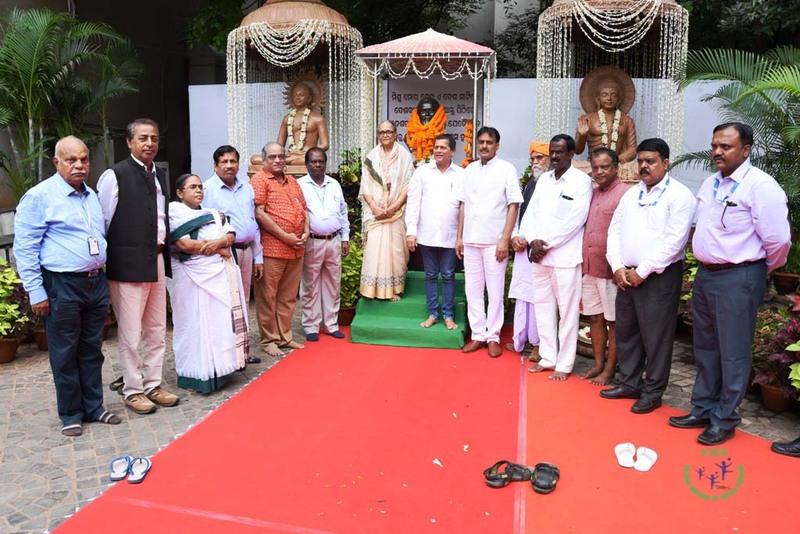 The Editor of The Samaj, Sri Bamapada Tripathy said that Gopabandu is still present amongst us and enlightening as well as energizing us with his blessings. Besides, Sri Susanta Mohanty, News Editor, The Samaj; Sri Suresh Mantry, Chief Coordinator, The Samaj and Smt. 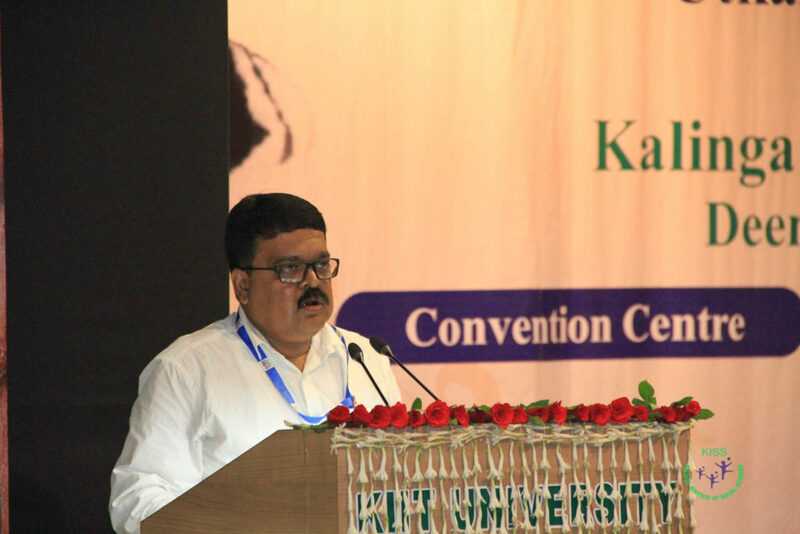 Saswati Bal,President of KIIT & KISS were present and spoke on the occasion. 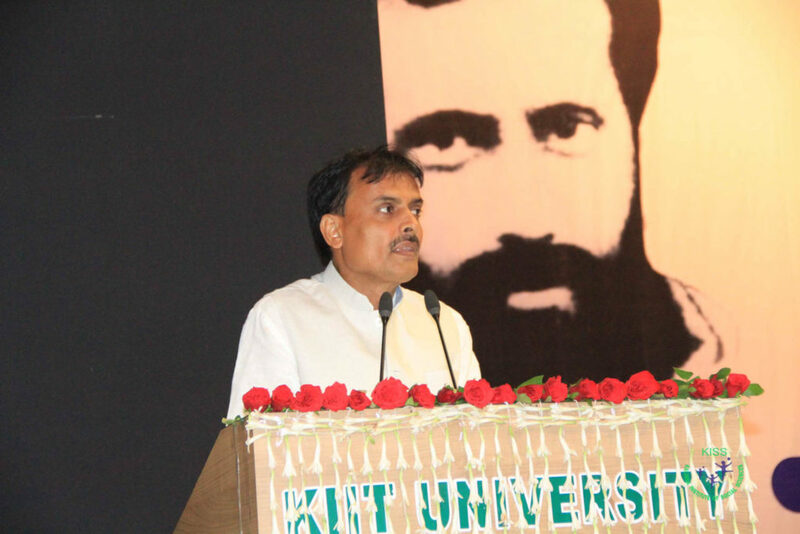 Sri R. N. Dash Secretary, KIIT& KISS proposed Vote of Thanks.